The plot concerns two – literally starcrossed – lovers: Swithin St. Cleeve, a very young amateur astronomer, and Viviette Constantine, an unhappily married and abandoned woman 8 or 9 years his senior. 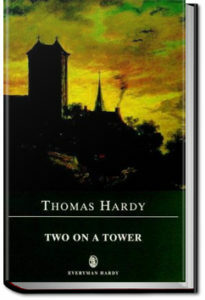 Each night Swithin climbs the old tower of the title, in the grounds of the Constantine estate. 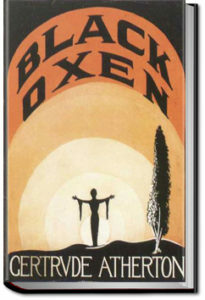 Lady Constantine, whose husband has been absent some years on an extended hunting and exploring journey to Africa, joins the young man in his stargazing, and supports his astronomical ambitions by buying him equipment, though his dreams of scientific renown are disappointed.Their relationship then deepens and takes several twists and turns. 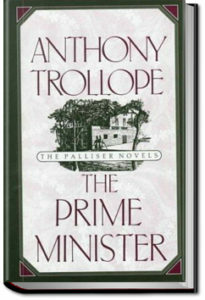 The Prime Minister is the fifth in Trollope’s series of six Palliser novels. With Phineas’ difficulties resolved, Trollope introduces new characters. A respectable young girl forsakes the man her family had always intended her to marry when she falls in love with a man of foreign extraction and an unknown family. He has a gentleman’s education and manners, but his family background and financial means are mysterious. Is he really a gentleman? Meanwhile, Plantagenet Palliser becomes Prime Minister of a shaky coalition government, and Glencora and Madame Goessler are busy with the ensuing social obligations. 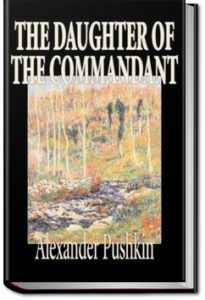 “The Daughter of the Commandant” (better known as “The Captain’s Daughter”) is a historical novel by the Russian writer Alexander Pushkin, and is considered to be his finest prose work. 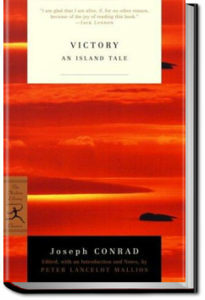 The novel is a romanticized account of Pugachev’s Rebellion in 1773-1774. The 17-year-old Pyotr Andreyich is sent by his father to military service in a remote Russian outpost, where he leans honor and love while being caught up in a violent uprising of tribal groups against the imperial government. There are countless romances set in the British upper class, but the hearts of the real-life counterparts of the fictional heroes have also been conquered, lost, or broken. The real peerage has lived through romances and scandals as outrageous as their fictional cousins, and this book is sharing all the gossip about those adventures. 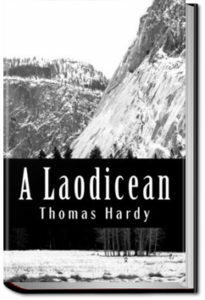 The Laodicean (someone whose religious beliefs are “lukewarm”) of the title is Paula Power who bought the ancient castle De Stancy which she is determined to restore. 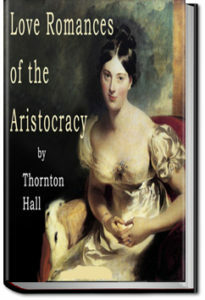 Being of a modern frame of mind, she has the telegraph connected to the castle – and uses it all the time in the course of the story. George Somerset is a young architect who is invited to compete for the chance of the commission to restore the castle and who falls in love with Paula. However, the brother of Paula’s great friend Charlotte De Stancy – of the aristocratic family that once owned the castle – aided by his villainous illegitimate son, sets out to win Paula for himself. Although Paula likes the idea of being a De Stancy, she is drawn to George from the start. The various machinations of De Stancy and his son keep the narrative moving along at a fast pace. 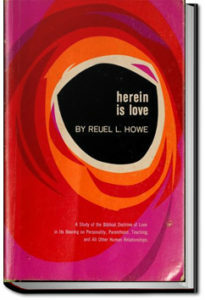 Inspired by the real life story of Caroline Norton, a friend of the author’s, this book tells about a lively woman who is trapped in a miserable marriage. 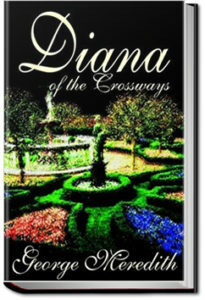 Yet Diana is not one to give up in her quest for love, happiness and fulfillment. 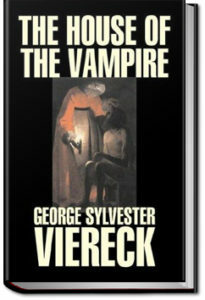 The House of the Vampire is a novella that is a very unusual vampire story. A young writer comes under the powerful influence of a mysterious older master, who seems to have left a trail of ruined proteges in his wake. The story is as much about the nature of artistic creation as it is a chilling vampire tale.